Young women living in the dusty, overcrowded Kakuma Refugee Camp in Kenya face malnutrition, a lack of sanitation products, and constant threats to their lives and safety. Yet, they find happiness in the little things: going to school, dancing, playing sports, and writing letters to their pen pals from Havergal College in Toronto. 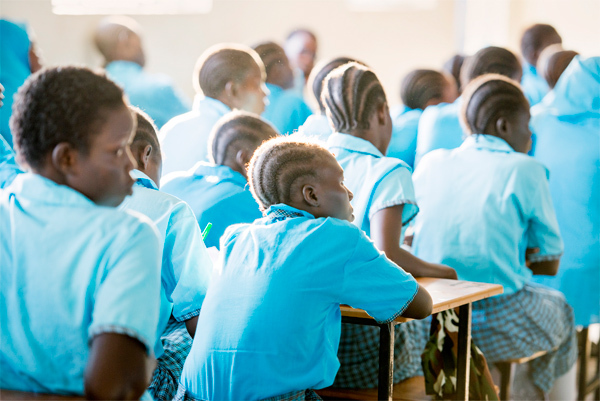 The Kakuma Girls project was spearheaded by 17-year-old Havergal student Clare Morneau, who is a passionate advocate for girls’ education and female empowerment. She wrote a book about the project titled, Kakuma Girls, which was published and distributed by Barlow Books in Toronto. Faze sat down with Clare to talk more about the incredible initiatives she’s started and how she makes time in her busy schedule to make a difference. The young women, separated by 11,000 km of land and sea formed a fast friendship. Sometimes they would make fuzzy Skype calls to talk to their pen pal face-to-face. 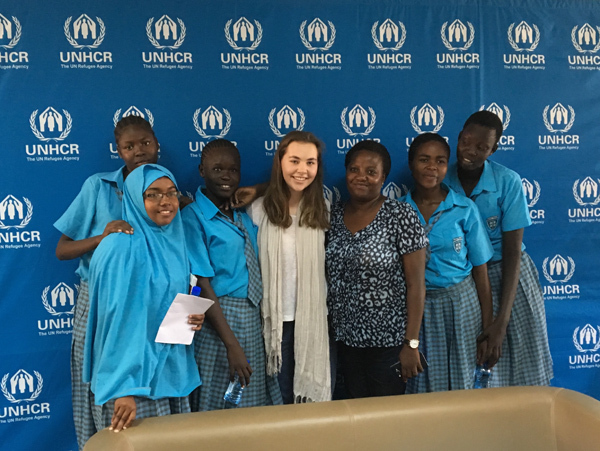 In February 2016, Clare traveled to Kenya and met Adut, along with four other of her Kakuma pen pals in person for the first time. 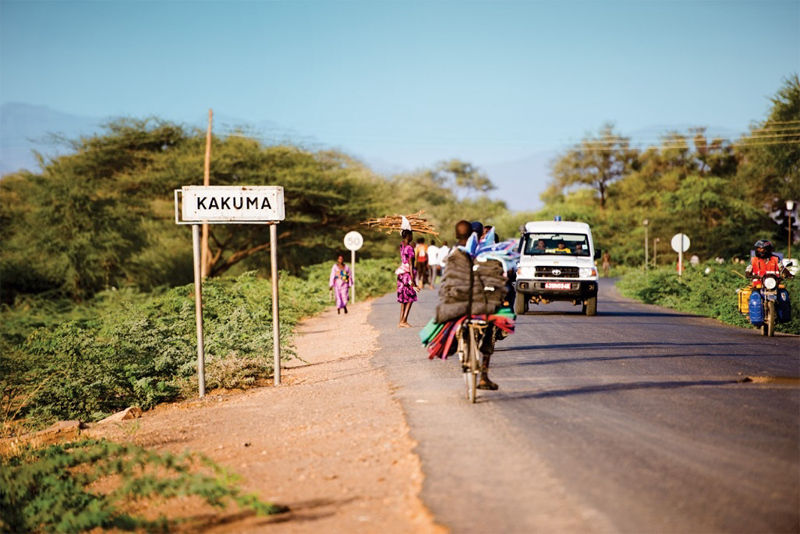 After communicating back and forth with the girls for three years, the whole experience was “unreal”, Clare says—it was just like “seeing old friends.” The Kakuma/Toronto letter exchanges were immortalized in Clare’s book, Kakuma Girls, which took over a year to write, research, and publish. 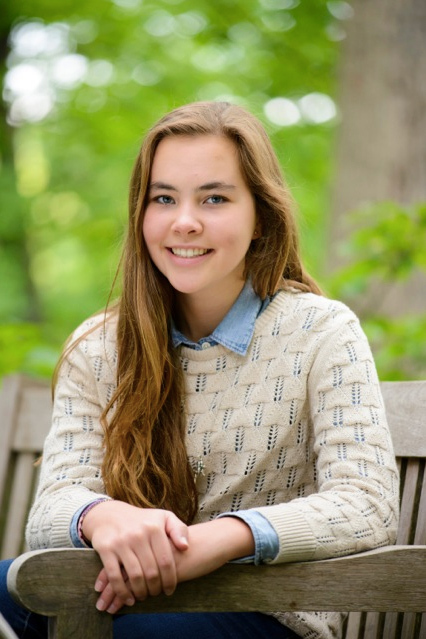 She had to coordinate with officials from the United Nations High Commission on Refugees, collect and compile letters from the girls, and coordinate contributors in both cities to write essays for the book—a huge commitment for a busy 17-year-old in the middle of the school year. Christine Bachoke (Student), and Sarah Nyajuok Gik (Student). Photo by: Sande Dengall for UNHCR. 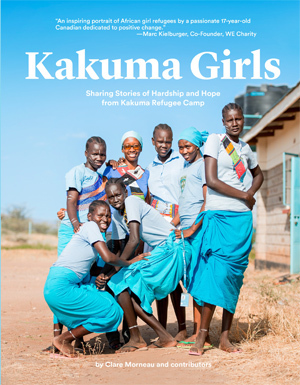 Order your copy of Kakuma Girls now.